A row has erupted between the medical community and the Northern Ireland Ombudsman, opening up fundamental questions about how GPs here are regulated. The British Medical Association has told its members that they may not have to make “consolatory” payments recommended by the Ombudsman and it has advised practices under investigation by the Ombudsman to contact it. And the Ombudsman’s office itself appears to have conceded that there is a question mark over its powers to enforce recommendations imposed on GPs following a complaint, including apologies or payments to patients and their families – and it now wants the Assembly to intervene. The standoff brings into question the official advice for members of the public who want to hold a GP to account; Department of Health complaint guidelines suggest the Ombudsman as one of the avenues for those seeking answers, compensation and assurances mistakes will not be repeated. At the centre of this case is a family that wanted lessons learned from the treatment of their father by his local GP service, Donaghadee Health Centre in County Down, and the centre’s subsequent refusal to comply with the Ombudsman’s ruling on what happened. 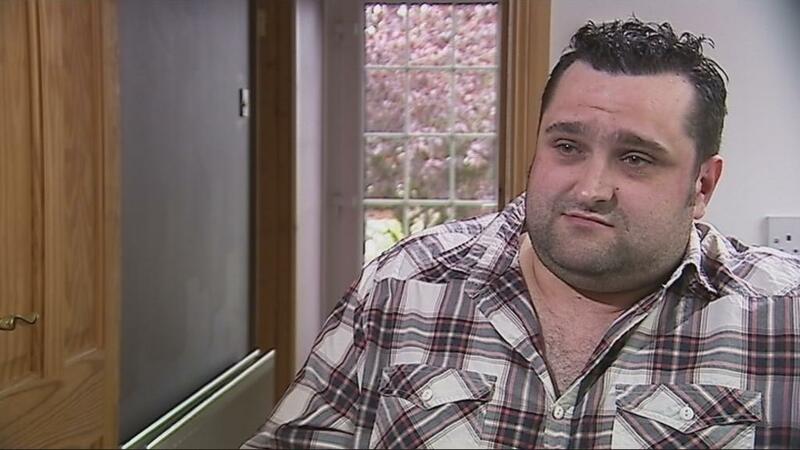 When Gary Stockman’s father died in April 2008, he made the decision to bring a complaint to the Northern Ireland Ombudsman after there were concerns about the care and treatment of his late father by Donaghadee Health Centre. He said: “In 2002 my father had a successful kidney transplant. His health was pretty good up until April 2008 when he took ill. Obviously, the first port of call was his local doctor. A house call was requested. Unfortunately, the return call didn’t come to the following day and he was diagnosed over the phone without the house call and was prescribed for a chest infection. Gary and his family were devastated by the loss, but it was only after they had time to grieve that Gary began asking questions. In November 2008, just months after his father’s death, through his local MLA, Mr. Stockman made contact with the then Minister of Health, Michael McGimpsey. In a letter he outlined his concerns about the treatment his father had received at his local health practice. The Minister responded in writing and recommended seeking an Independent Review through the Eastern Health and Social Services Board (EHSSB) and if after this he was still dissatisfied, he should consider contacting the NI Ombudsman. By May 2009 Mr. Stockman had received a response from the Health and Social Care Board who advised that his best course of action was to take his case directly to the Ombudsman. By the 19th June 2009, the NI Ombudsman, in his role as the Commissioner of Complaints , Dr Tom Frawley, had received Gary’s request and had agreed to carry out an investigation. As of March 2011, almost two years later, the Northern Ireland Ombudsman ruled that the Stockman family suffered injustice as a result of maladministration by Donaghadee Health Centre. Subsequently, the Ombudsman recommended that the practice provide them with an apology as well as a consolatory payment of £10,000. 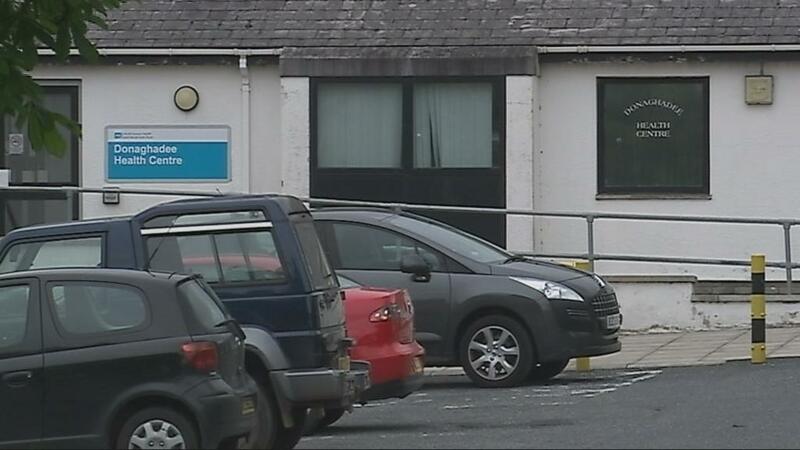 However the Donaghadee practice has attempted to bargain the family down, offering to pay only £6,000. What’s more, in a letter to Mr. Stockman, a representative from the practice also said that they did not agree with all of the Ombudsman’s recommendations. The Detail understands that the NI Ombudsman currently does not have the power to enforce any of his recommendations where General Practitioners are the subject of the complaint, whether it is a recommendation to make an apology or a recommendation to make a consolatory payment. If a General Practitioner decides not to implement a recommendation made by the Ombudsman, he must consider whether to notify the Assembly of the non-compliance of the body concerned by way of a Special Report. After this, it is for the Assembly to determine what, if any, action it will take against the body in respect of the non-compliance. “The Ombudsman is not aware of any valid reason as to why GPs, who provide a public service, and are funded by public money, would be exempt from the full range of remedies available to the Ombudsman in achieving the resolution and closure of a case. Mr. Stockman believes the reaction of the health centre and the BMA an insult to his father’s memory. “The money wasn’t a key factor I’m not going to get into any debates or squabbles over a few thousand pound, it’s the principal of the thing. To be honest after everything it’s a bit of a slap on the face, it seems there’s no respect and I don’t see any real remorse. Any apology they may have made at the start of the letter, as you read on, they do a complete U- turn. Brice Dickson is a professor of International and Comparative Law at Queen’s. He believes this could be a landmark case. “This case raises a very interesting situation. As far as I can read the law, a practice has no legal obligation to comply with the Ombudsman’s ruling. However, my understanding is that practices in the past or public authorities that have received this kind of recommendation of consolatory payment have generally paid up, otherwise the damage to their reputation in not doing so could potentially be great. “In terms of what happens next, it’s hard to say. Because there has never been a special report in this context brought before the assembly, it’s difficult to know what this actually means. One can only assume that sanction is there to allow the assembly and the executive to have a say and potentially order the public authority to pay up. For Gary Stockman and his family though, it has now become a matter of closure. “When the Ombudsman’s report came out in March, it could have went either way, when they acknowledged that there had been maladministration, I was hopeful this would mean me and my family could move on. Unfortunately this hasn’t been the case.